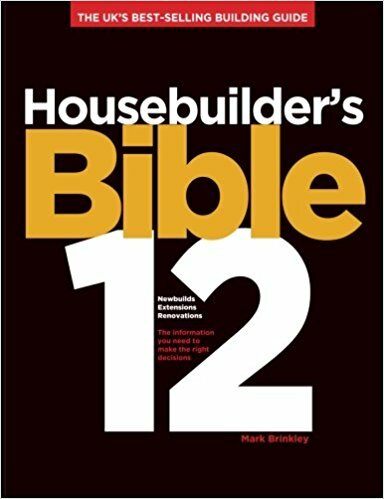 The Building Regulations: Information for self builders. 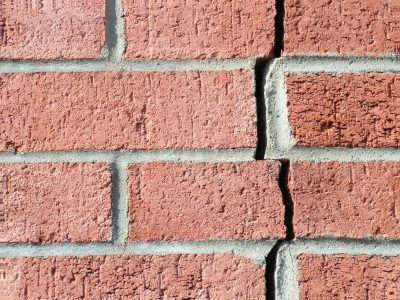 What are the building regulations and who is responsible for enforcing them? We’ll discuss design requirements, the inspection process and how much it all costs. The building regs set the standards for the design and construction of buildings to ensure the health, safety, and convenience of people in and around them whilst making provision for energy efficiency, access and facilities for disabled people. The building regulations are a set of statutory instruments, which apply to some alteration work and all new buildings. If you are self building then they’ll apply to you. What buildings or work are covered. The standards that must be met. The role of local authority and approved inspectors. How the regulations are enforced. The building regulations are divided into 16 parts. Each part covers a section of work and sets out design and construction standards that must be met. Part G – Sanitation, hot water safety and water efficiency. Regulation 7 – Materials and workmanship. The Department for Communities and Local Government publish approved documents that simplify the technical requirements of the regulations. As a self builder you may be considering an alternative house construction method. It is possible to use different solutions to those found in the approved documents but it is your responsibility to prove compliance with the regulations. The building regulations are implemented by the building control system. Building control can be performed by your Local Authority Building Control department or an approved inspector from the private sector. Companies who provide structural warranty schemes often offer a building control service alongside. If you are using an approved inspector then you must give ‘Initial Notice’ to the local authority. This lets them know details of the work being carried out and who is completing the building control assessment. Whereas planning permission is concerned with the control and aesthetics of development, the building regulations focus on the use, structural integrity, and safety of buildings. On receipt of planning approval, your designer should prepare and submit a set of building regulation drawings for approval. These plans have more technical detail than those submitted for planning, in order to demonstrate compliance with the regulations. If you completed your own planning drawings it may be worth getting some professional help with these ones. Drawings – Plans, sections, notes and construction details. The body carrying out building control should be contacted for guidance on their requirements, your responsibilities and the applicable charges. If you are using Local Authority Building Control, the charges can vary from area to area. Get in touch with your local authority to find out the charges in yours. You should hear from LA Building Control within five weeks of your submission and will either receive a notice of approval, approval with conditions or a refusal (If there is an issue, they will probably contact you to make amendments or provide more information). If you do receive a refusal the notice will contain reasons for the decision. Although it is best to wait for the approval of your building regulation submission you are allowed to start work on site as long as you give building control the correct notice and request the necessary inspections. The approval notice is valid for three years. If a disputes arises over your submission, which may be the case if you are using a build method a little out of the ordinary, you have the right to request ‘determination’ from the Department of Communities and Local Government, or if you are in Wales, the Welsh Assembly Government about whether your plans comply with the Building Regulations. With design approval in the bag, building control will be involved in your project until completion. Notice must be given to them before the build commences, after completion and at stages throughout to ensure compliance with the design and the regulations. If you are acting as project manager then it’s your responsibility to ensure that inspectors are called out to site at the correct times. Add these inspections to your Gantt chart as a reminder. Check for compliance yourself, before their visit, to ensure work will meet their requirements. If an inspection is missed, you may be forced to uncover work to display that it has been done correctly. If it hasn’t you could be issued with an enforcement notice to put it right. At least 2 days before commencement. Drain test – After backfill. Work must be uncovered and accessible for inspection and you must give 24 hours advance notice for an inspection request. Additional inspections such as pre-plaster stage can be agreed either by your request or as a result of the project circumstances. These can be discussed with you inspector. Building control will want copies of Electrical Installation and Gas Safe certificates. The process culminates in the issue of your completion certificate. You can find the current Building Regulation Approved Documents on the Planning Portal website on the following link.